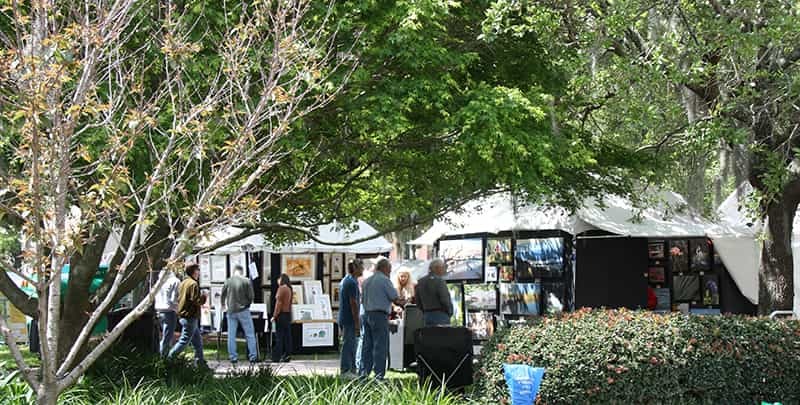 Stroll through beautiful downtown Tallahassee parks under the stately live oaks and enjoy our city in the height of Spring’s grandeur. 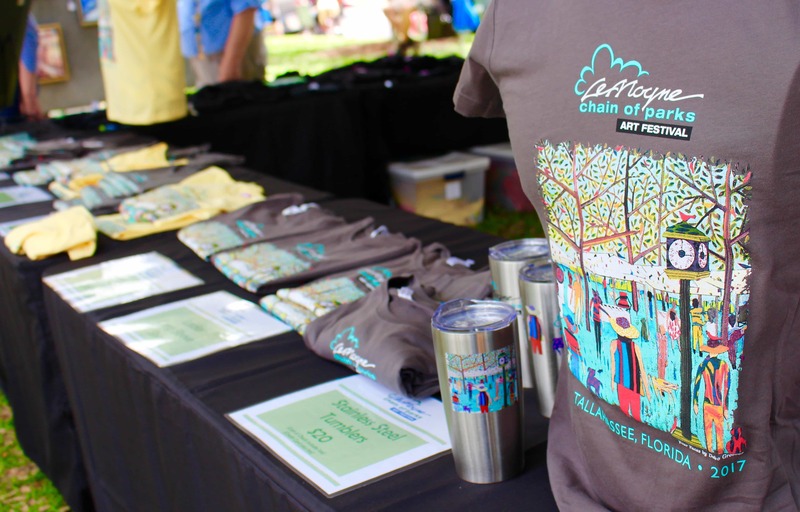 With an 18-year record of success, Chain of Parks Art Festival brings a flood of activity and cultural awareness to the streets of downtown Tallahassee. Aloft Tallahassee is offering a room rate of $104.00 per night. Four Points by Sheraton is offering a room rate of $109.00 per night. 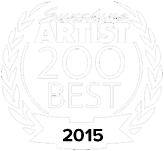 Complimentary shuttle service within 1-mile radius; complimentary airport transportation. This historic bed & breakfast is located in downtown Tallahassee, just steps from the Chain of Parks Art Festival. DoubleTree is offering a room rate of $109.00 per night. Nothing is more beautiful than Tallahassee in the Spring with azaleas and camellias in full bloom and cool, comfortable weather. 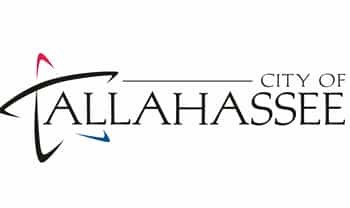 Visit Tallahassee provides great tips on what to do and where to stay in the Capital City. 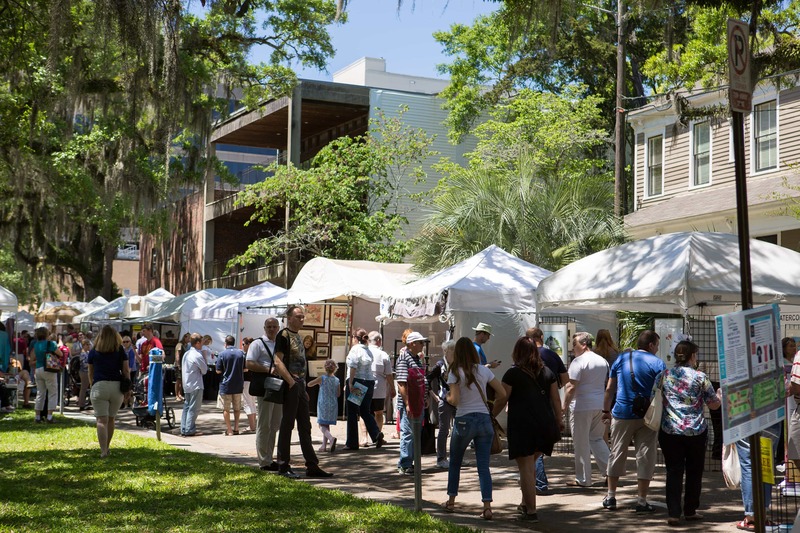 Explore the southern elegance of Downtown Tallahassee where you can stay, dine, and explore all within steps of the festival.  Looking for Arts in the South? Check out our local council, the Council on Culture and Arts, to explore the great cultural spots located in the Tallahassee area and beyond. Be sure to Download a Map of downtown Tallahassee. 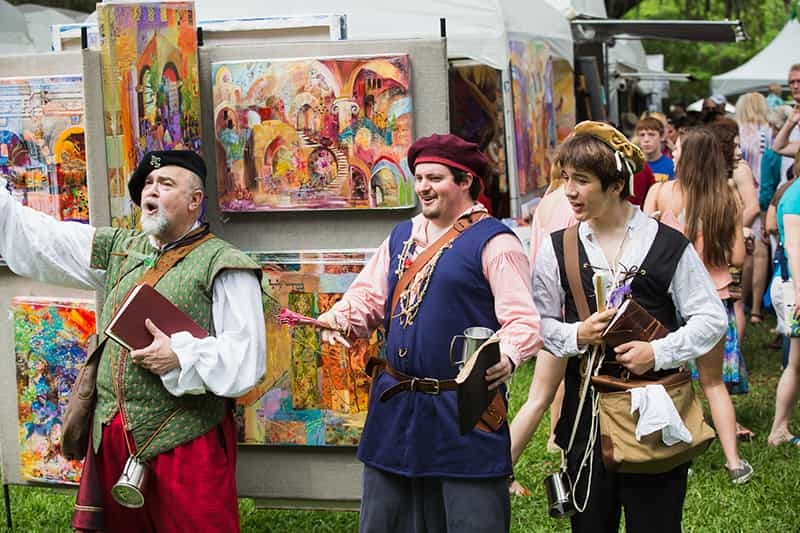 If a person with a disability requires an accommodation to participate, requests should be made by calling LeMoyne Arts at 850-222-8800, seventy-two (72) hours prior to the event. Handicap parking is located on Call Street and indicated by specially bagged meters. 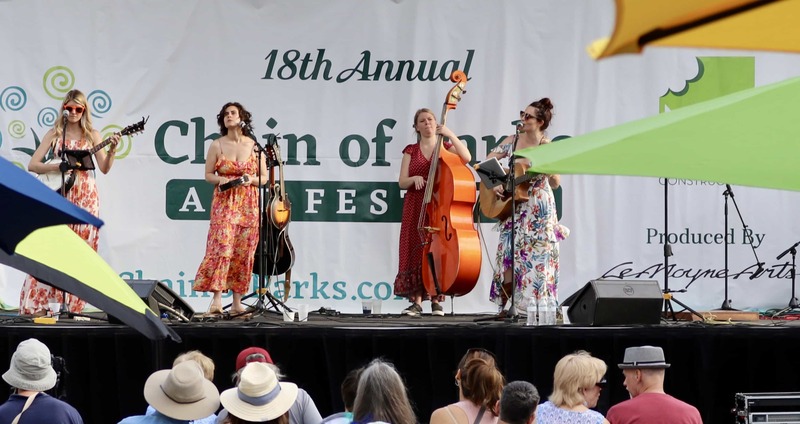 Please be advised that photography, audio, and video recording will take place during the 2019 Chain of Parks Art Festival. 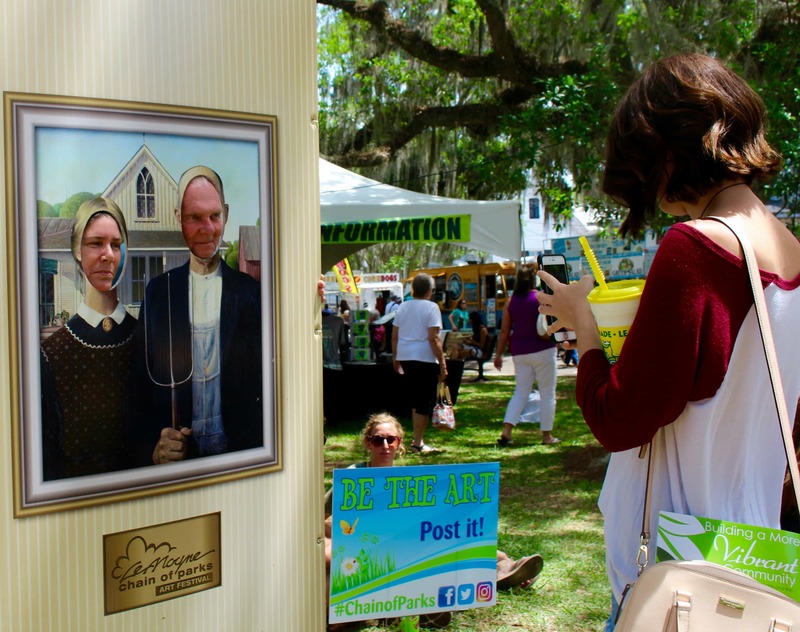 Visitors entering the festival may appear in the videos and pictures. By entering the festival, you grant LeMoyne Arts and Chain of Parks Art Festival the right to film or photograph you and record your voice and to use these materials without compensation, and you release LeMoyne Arts and Chain of Parks Art Festival and its affiliates from all liability in connection therein. 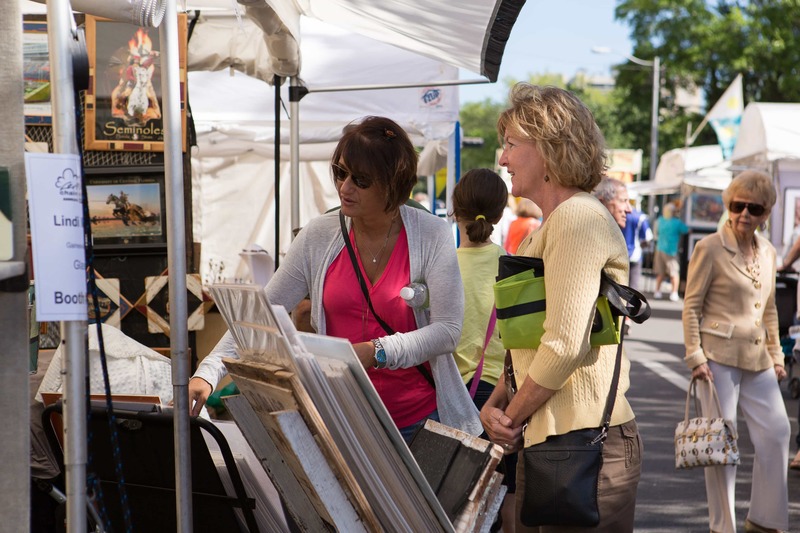 LeMoyne Arts and Chain of Parks Art Festival does not assume responsibility for any injury to your person or damage or loss to your property. © 2019 Chain of Parks.